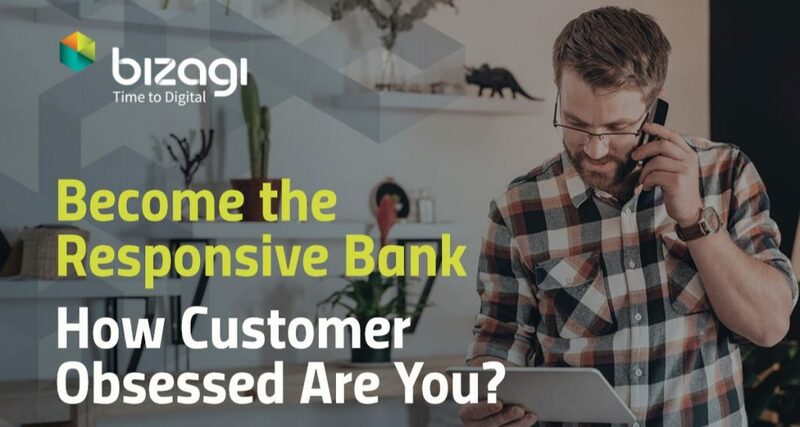 85% of financial services professionals believe that responding faster to customer expectations is an urgent need for the business. And today’s customers like to interact with their bank as one entity, not disparate departments. Are you meeting that expectation? It’s time to tackle the disconnect. Innovate at the speed of changing customer expectations. Please provide the details below and this e-book will be all yours! Please tick this box if you wish to receive the latest insights via our newsletters and information about relevant content, publications and events by FinTech Futures and our partners. You can always unsubscribe through the link in the email. FinTech Futures will use the details that you provide here to send you the e-book and share them with Bizagi for informative purposes including follow-up on the guide.